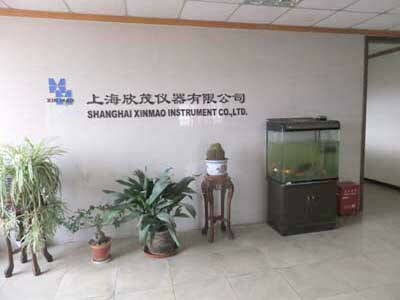 Shanghai Xin Mao Instrument Co., Ltd. is a research, development, production, sales, technical advisory services in one scale and specialized high-tech enterprises. 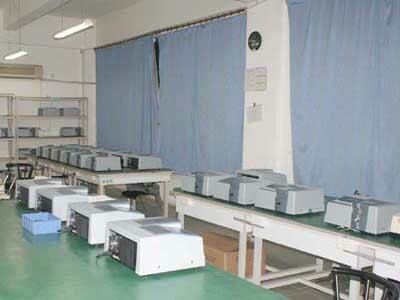 Since its inception, has developed a UV, visible, near infrared spectrophotometer three series of a dozen products, as well as numerous accessories and the use of software testing. Can be widely used in scientific research, production, education, environmental protection, materials, life sciences, pharmaceutical analysis, food inspection, medical, geological, metallurgical, petroleum, machinery, inspection and agriculture and other industries. 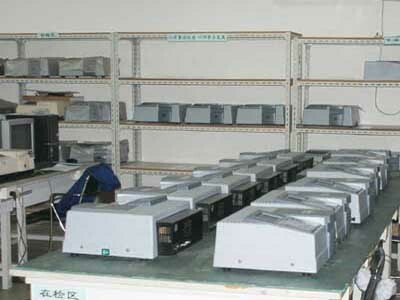 Shanghai Xin Mao Instrument Co., Ltd research and development in the spectrophotometer, the optical instrument, circuit, mechanical structure design and application and software development photometric areas such as innovation, has continued with the introduction of different grades and different uses of variable Slit, scanning UV / visible spectrophotometer, double beam scanning UV / visible spectrophotometer and other instruments to meet the various types of laboratory products for different needs spectrophotometer, universally praised by domestic and foreign users. People-oriented, customer first, reputation first is the concept of the development of enterprises. 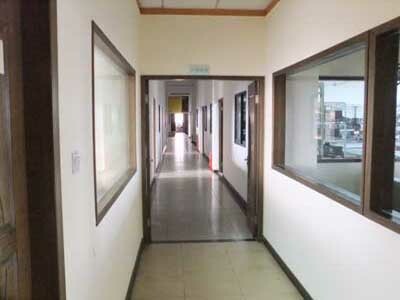 Since its founding, has always insisted on the principle of quality first, first in the industry to obtain ISO9001 international quality management system certification. 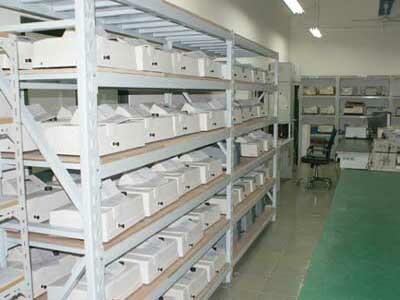 Reliable quality and perfect after-sales service so that customers never worry about.